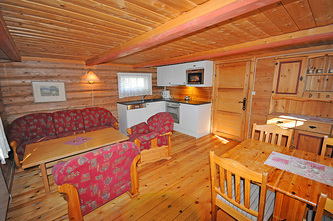 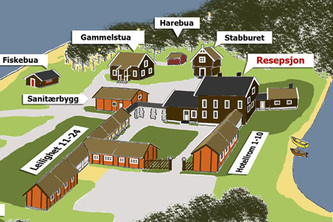 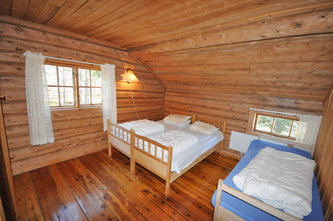 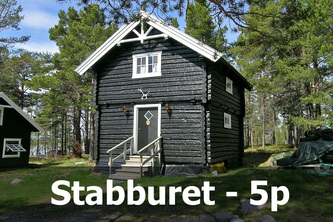 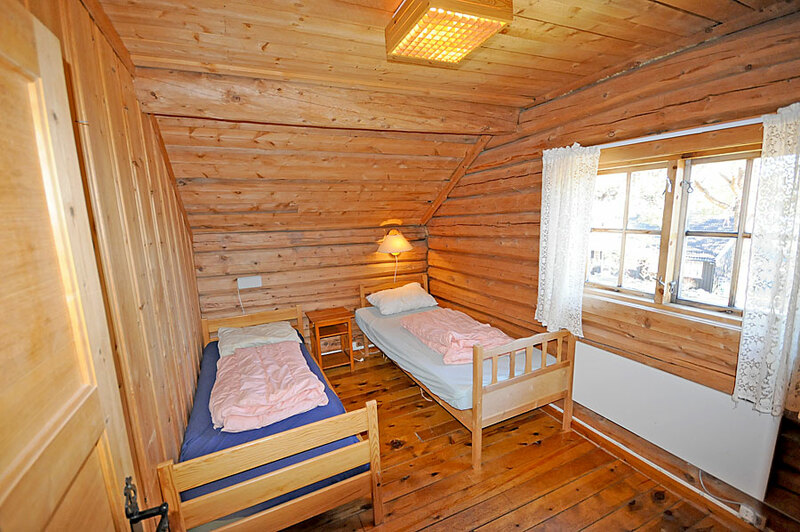 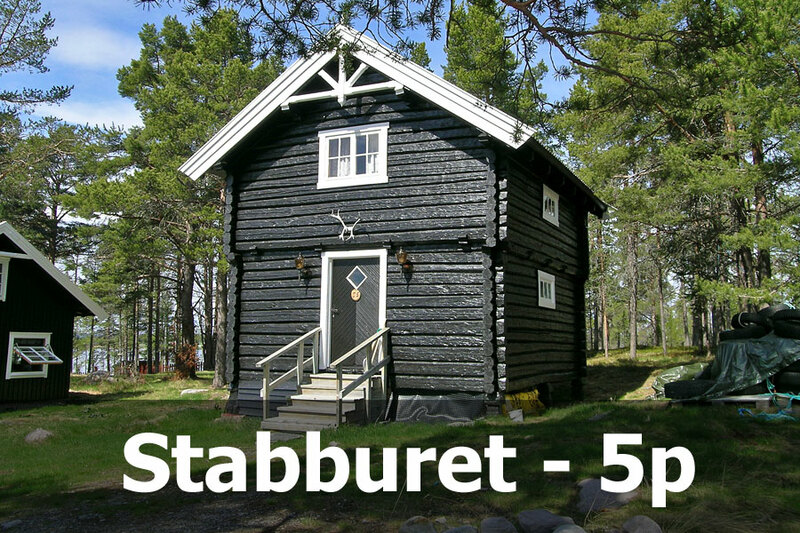 Stabburet have 2 floors and is equipped for self catering. 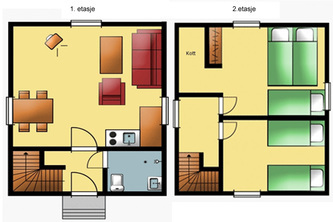 On the ground floor there is a little hallway, shower/toilet and a living room with a kitchenette. The kitchenette is equipped with a dishwasher, stove, microwave oven, fridge /freezer and a coffee maker. 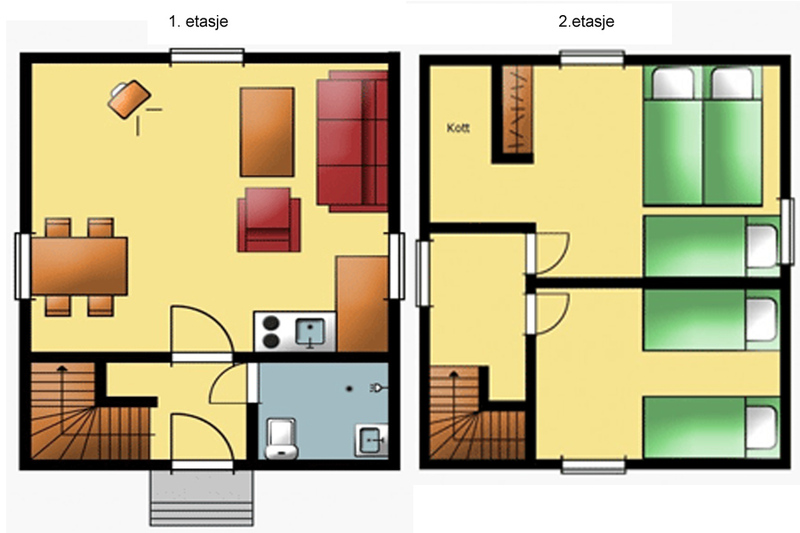 On the first floor there are 2 bedrooms with a total of 5 beds.